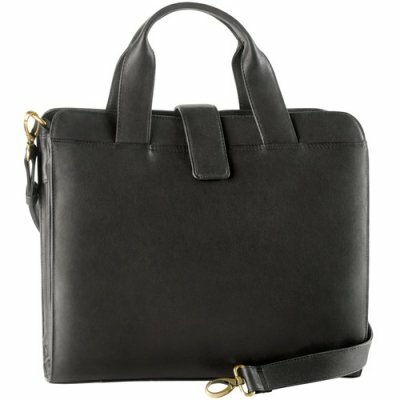 Keep your laptop computer stylishly well-protected and your other everyday business essentials well-organized in the Derek Alexander bag. 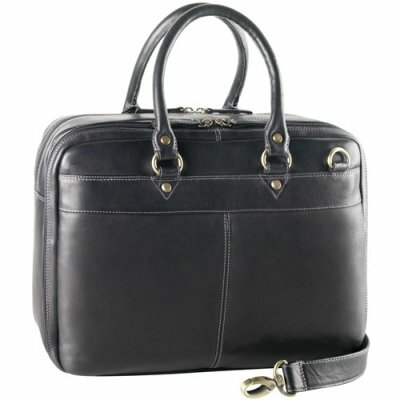 SKU: PB-8201 Categories: Business, Laptop Friendly, 15\"
With style and storage this multi-compartment business case has a lot to offer. 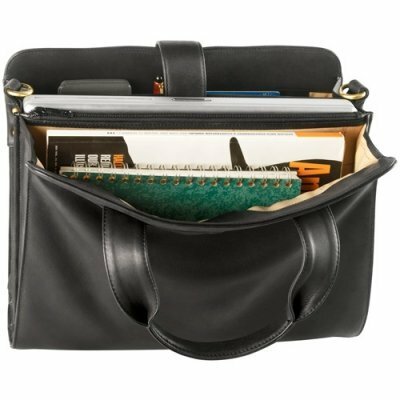 The bag has two gusseted compartment to keep a 15″ laptop, binders, magazines, or any business articles. It also has a zipper compartment between this compartment for your items that you want separate and secured. 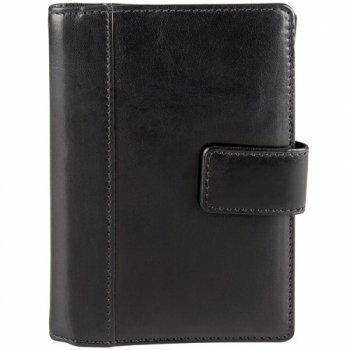 There is another compartment which has plenty of space and features a cellphone pocket for your cellphone/PDA/calculator, two pen loops, a drop pocket, and three card slots. On the rear exterior of the bag, you will find two drop pocket for easy access items such as keys, cellphone, or MP3. 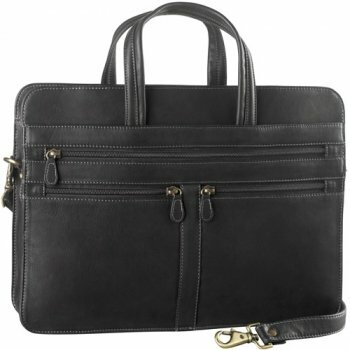 The bag comes with a twin rolled leather top handles and a removable/detachable shoulder strap.